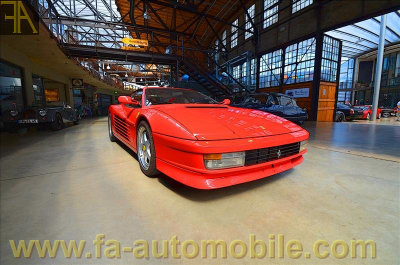 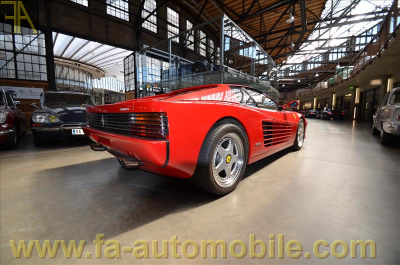 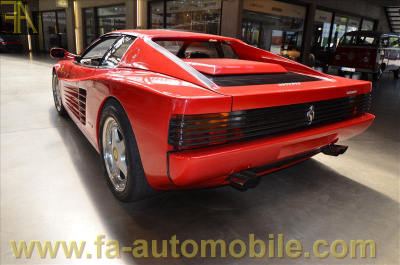 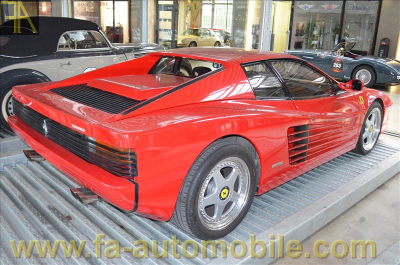 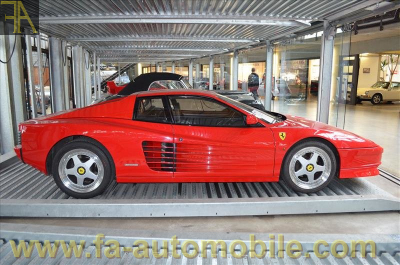 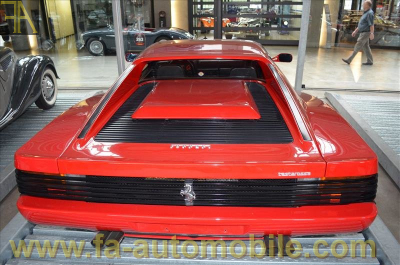 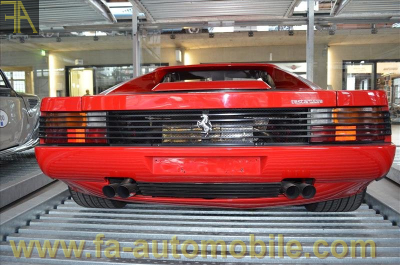 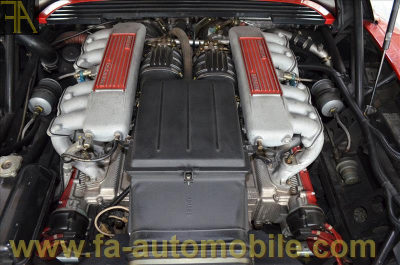 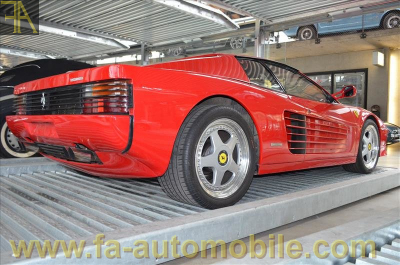 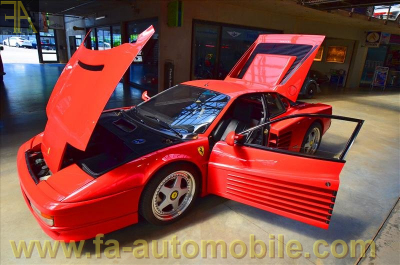 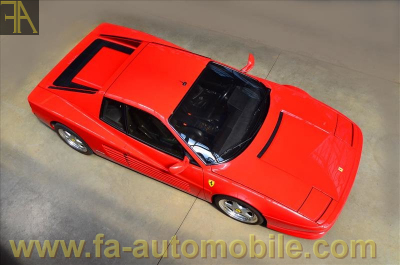 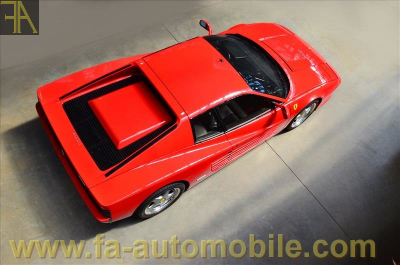 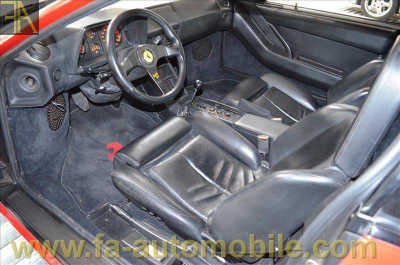 Spectacular early production Testarossa finished in Rosso Corsa over Nero hide trim. 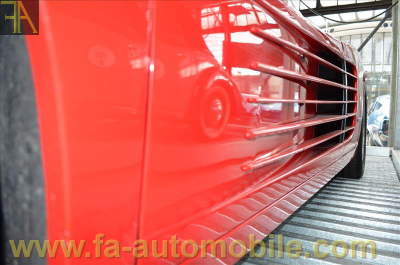 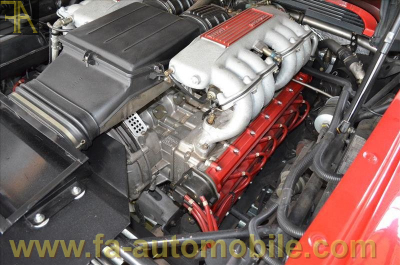 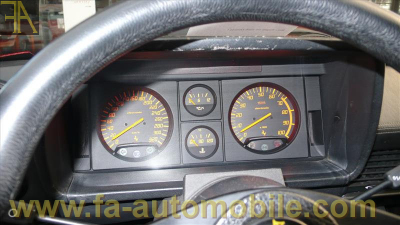 Accident free example and always maintained by Ferrari official dealer. 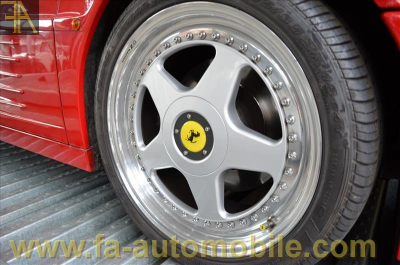 OZ rims with brand new tires (original rims are also available). 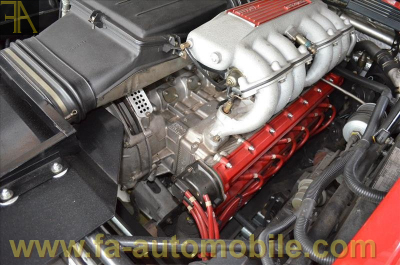 Freshly serviced in 2013 with new belts and clutch. 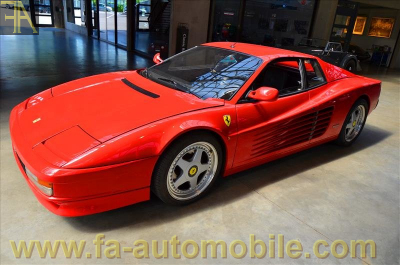 Truly perfect, available immediately.